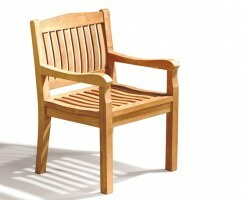 This Hilgrove teak garden armchair can be used around the patio or garden as a standalone seating solution, or it can be paired with one of our dining tables to complete an outdoor furniture set. 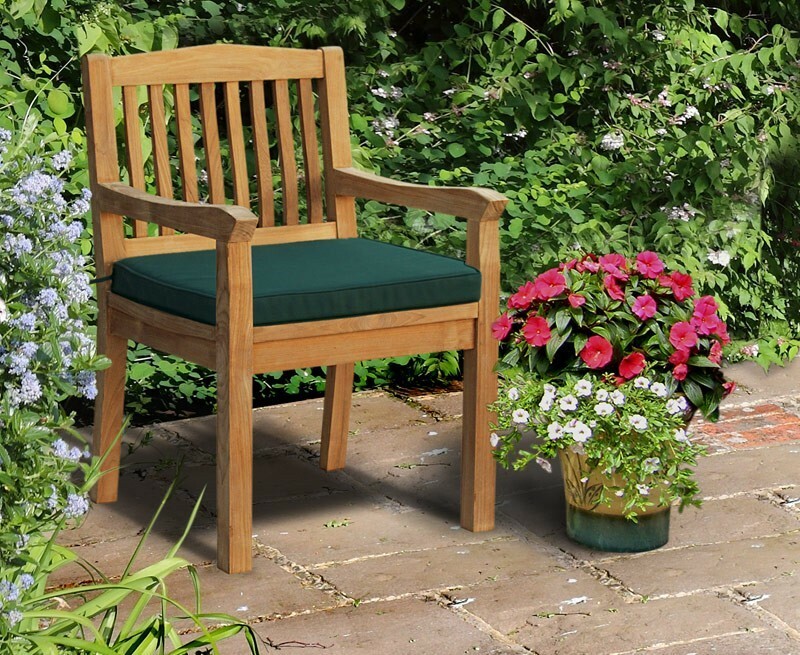 Featuring a traditional design and a cupped seat for superior comfort and aesthetic appeal, your comfort is assured for hours. 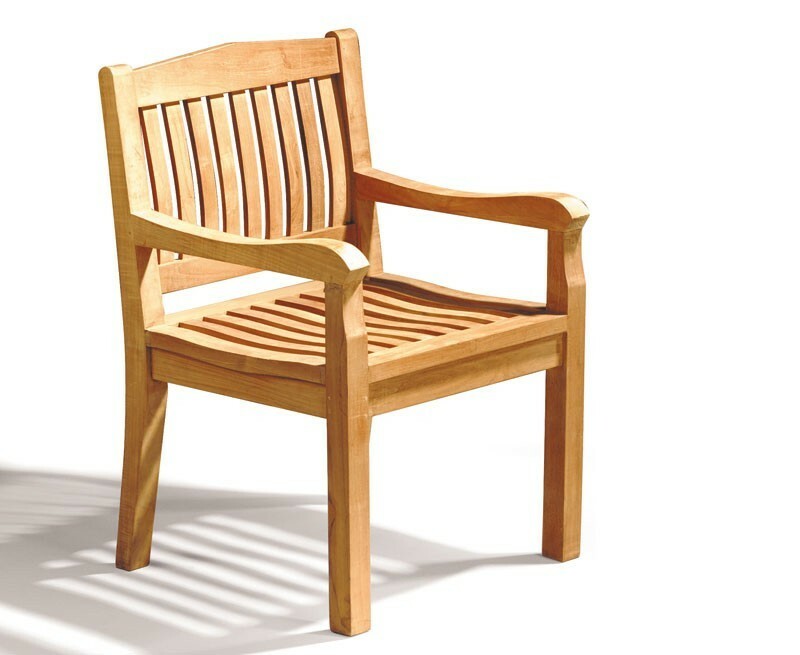 This Hilgrove teak garden armchair has been expertly constructed from sustainable, durable grade-A teak using tight-fitting mortise and tenon joints. 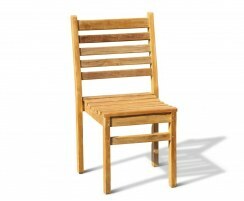 This teak garden dining armchair is ideal for use at home in gardens and patios as well as commercial use in cafes, restaurants and so on. This teak garden dining chair can remain outdoors all year round no matter the weather, requiring little maintenance, and will turn from its light, golden colour to a silver-grey patina if left untreated. 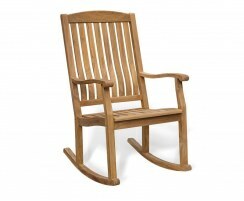 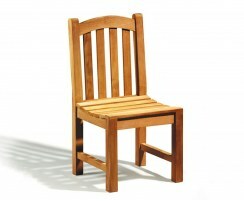 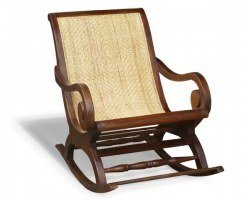 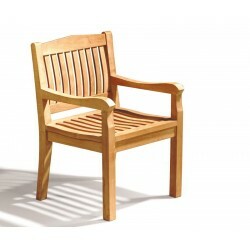 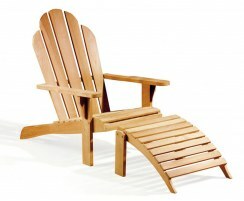 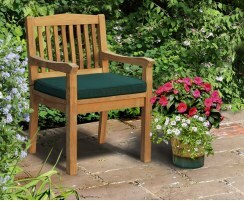 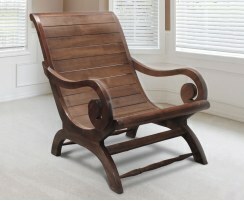 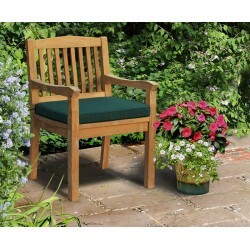 We will deliver this teak garden armchair to you fully assembled for your convenience. 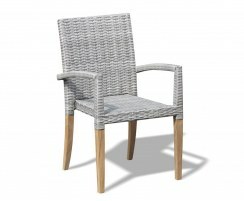 Why not complete the look with a matching, quality cushion (not included, available separately).